The Physical Therapy Department of the Mitchell County Hospital District offers one of the best facilities and most advanced physical therapy departments in West Texas. Cliff Shiller, PT is the director of the department and he and Jamie Alvarez, PT are available to assist you. MCHD Physical Therapy offers a vast range of rehabilitation services. Some services offered are: Orthopedics, Joint/Soft Tissue Mobilization, Muscle Re-education, and Neurological rehab. 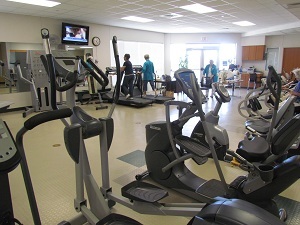 The Mitchell County Hospital District Physical Therapy department also offers a Wellness Center program to the community. This is an awesome opportunity to utilize new and specialized equipment for your personal exercise needs. 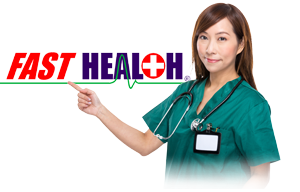 Mitchell County Healthcare Volunteers run the center and it is open to the public from 5:00 a.m - 7:00 a.m. & 12:00 p.m. - 10:00 p.m. Monday - Friday. Membership fees: $20.00/month.